Looking For A DJ In Salford? Popular Parties is a Salford wedding DJ and children's entertainer company. We DJ in Salford, Manchester and the Ribble Valley / Clitheroe area. Hi I'm DJ Stevey T, an experienced and professional wedding / christening DJ and children's entertainer in Salford, Clitheroe and the Ribble Valley. I take pride in being a popular, D.B.S checked kids entertainer in Manchester. Christening dj and entertainer in Salford. 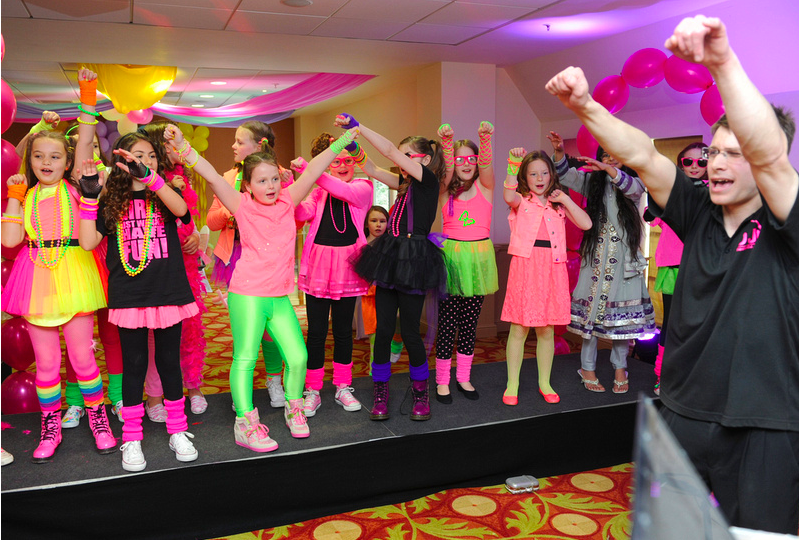 Value for money entertainment packages including kids dj, karaoke, bouncy castle with ball pool and soft play. Expert wedding DJ in Salford, Clitheroe and across the Northwest. Full professional sound and lighting system with uplighting for around your wedding suit. 2 meter wide HD screen for displaying photographs and for video dj show. Your special day, your way. Professional wedding and christening DJ and children’s entertainer in Salford, Clitheroe and the Ribble Valley. Expert kids entertainer in manchester. Our priority is putting the special into your occasion. Having DJ’d and entertained at kids parties for over 8 years, Stevey T knows what get’s people of all ages up dancing and involved. Stevey T is 27: he’s got a mix of both youth and experience. At Popular Parties, the focus is on fun. Our service is wayyy more engaging than just guy stood behind a computer playing songs. Stevey T has a degree in Sound Engineering. Every crucial aspect of our sound and lighting system is backed up, (including an uninterruptible power supply!). This means we can 100% guarantee sound and lights all night. Stevey T (Steve Thompson) has a good reputation as a professional sound engineer in Manchester, (please see www.ssound.co.uk for further details). Will We Get People Dancing? You bet! Stevey T does not consider the job done, until people are up having fun. As our business has grown, it would be easy to have started commissioning other DJ’s. BUT, that’s not what we do: we are not an agency. Why? Quality control. You get the DJ that you were promised in the first place! Popular Parties is a small local business that cares. And, we can provide assurances of our services. Our sister company is Manchester DJ. Therefore in busier times, we can provide additional professional DJ’s to ensure that you’re night has a busy dance floor. We provide bespoke entertainment for parties. We discuss prices with clients to suit their budgets. None of this generic package business! Just let us know exactly what you want and we’ll design something that work for you. For our best price, contact us. Birthdays, weddings, christenings, engagements, leaving parties, holly communion, christmas parties and more. Stevey T is also an award ceremony, prom night and charity event DJ. 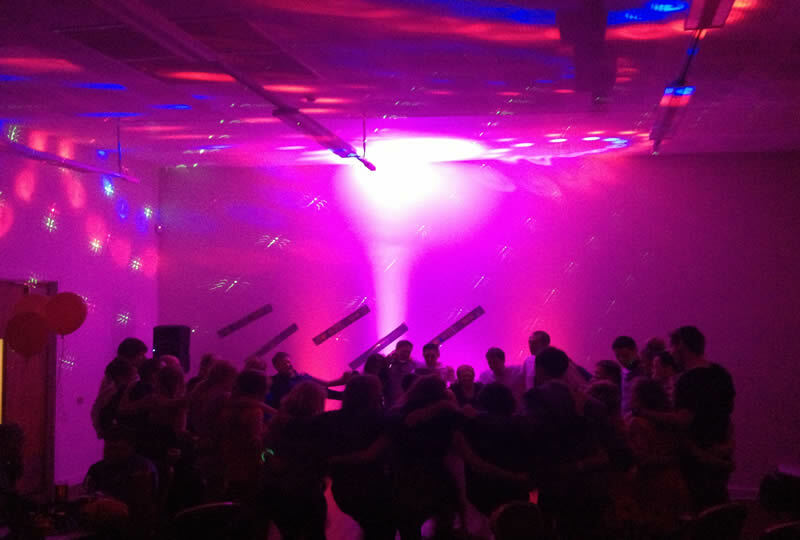 For corporate events DJ hire in Manchester and the Ribble Valley, enquire with us by following this link. 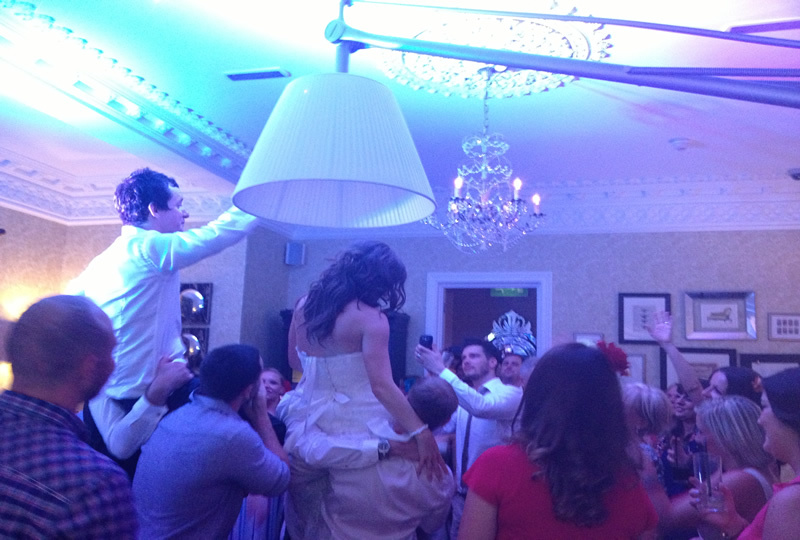 For Salford DJ and Karaoke host hire across Manchester and the Ribble Valley, choose Popular Parties. With extensive song collections to suit a range of tastes and up to 6 professional wireless microphones.